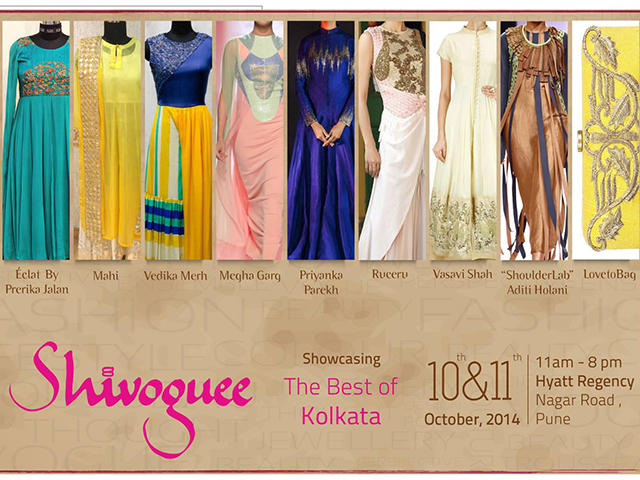 STEP OUT IN STYLE WITH FASHION CRAFTED JUST FOR YOU! A few envious glances; a few awestruck stares. 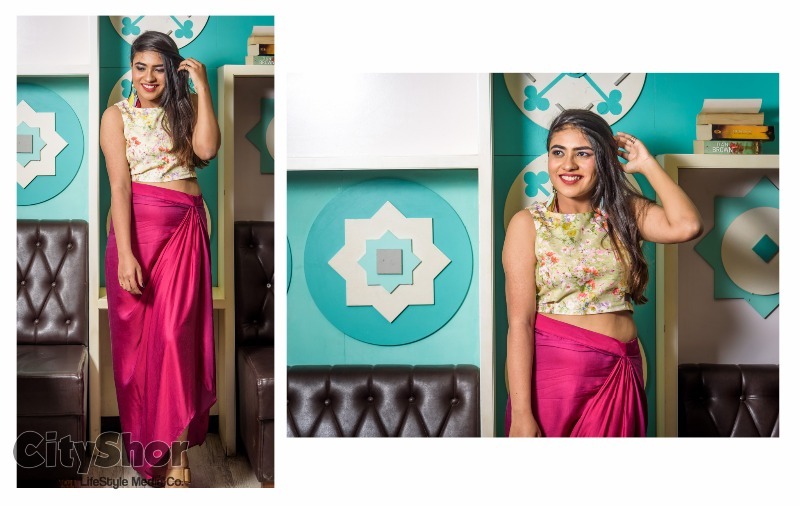 If your attire can’t do that at a party, event or do, you yourself proclaim to have missed a mark, well, to make a mark. Why though, to wait for this to happen? 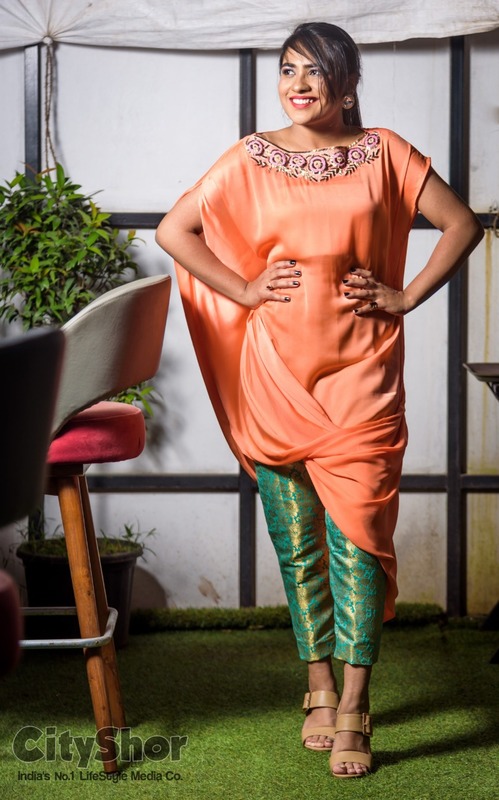 With Ritu B as your label, disappointment won’t even touch you with a ten foot pole, thanks to their pin point addressing of your requirements. 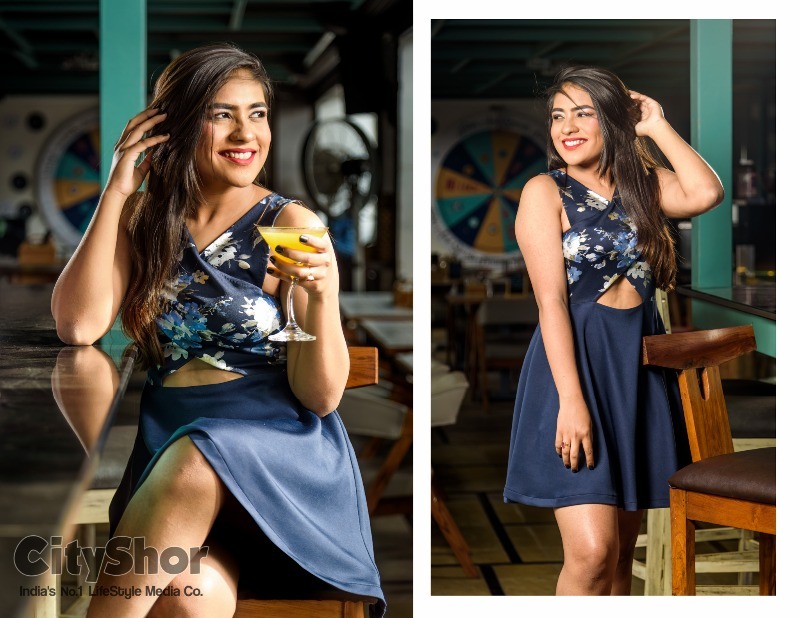 Almost a decade into helping people make a fashion statement like never before, Ritu Bhayani Gupta and Rima Bhayani Saraf have been a constant favourite of Pune’s most elite crowd through their label Ritu B. And there is no need to remind you what’s best about them. Their customisation services are simply inexplicable. From the choice of fabrics to their most amazing and signature hand embroideries, you are in safe hands who have ears for even the most little of your requirements. All you need is tell them the event you need to get geared up for, and leave it all to them. 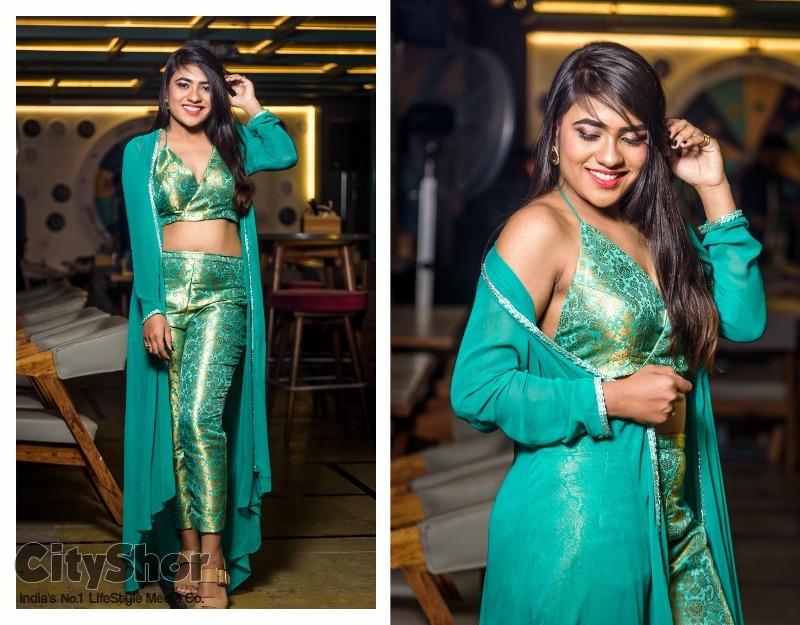 From the choice of fabrics, to the designs, embroideries, drapes and cuts, you will be totally in at each and every step the creation of that perfect outfit for you. That’s the whole point. 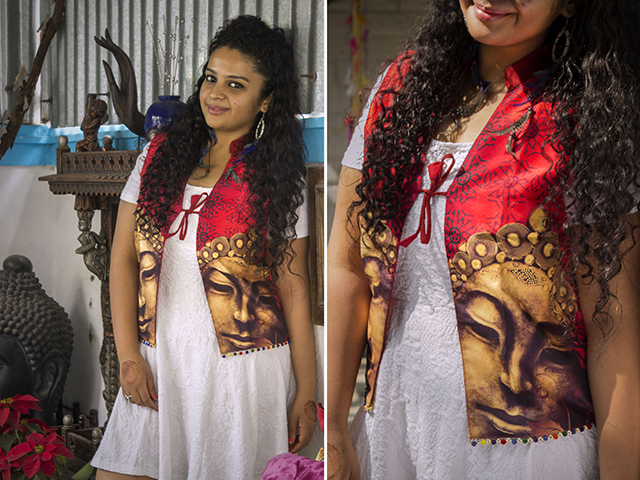 Ritu B doesn’t make an outfit or dress for you; they create it for you from scratch. And this is where it all is nothing less than magic in its most artistic essence. 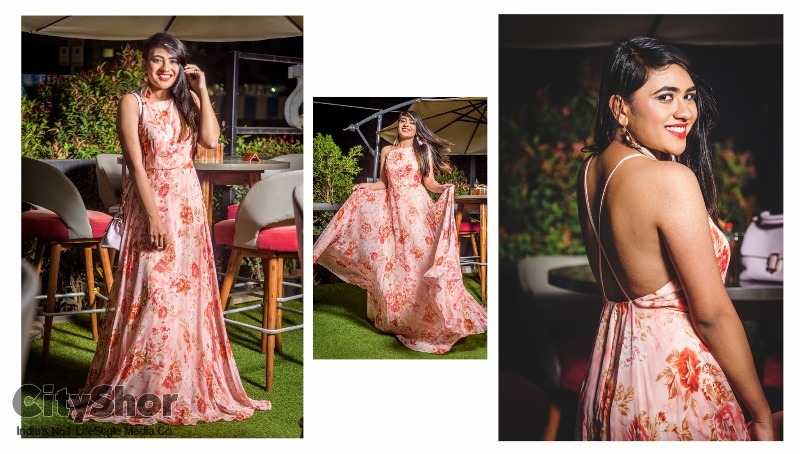 To see a piece of cloth in front of you and then seeing yourself in the mirror with that cloth, all designed with their handcrafted embroidery, adorning you flawlessly with every inch like second skin is what Ritu B has been doing since a decade. 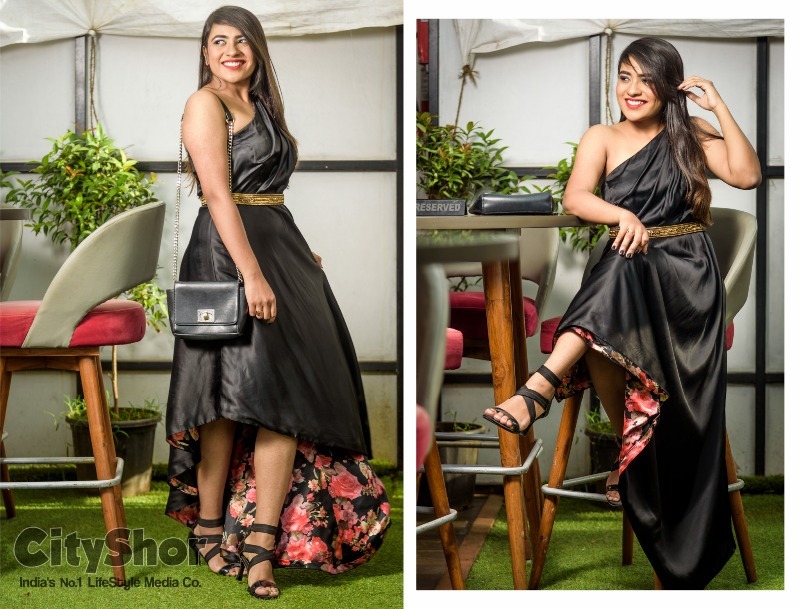 It’s high time you too have a look at yourself in a Ritu B dress and realize what it feels like to be dressed in the best. 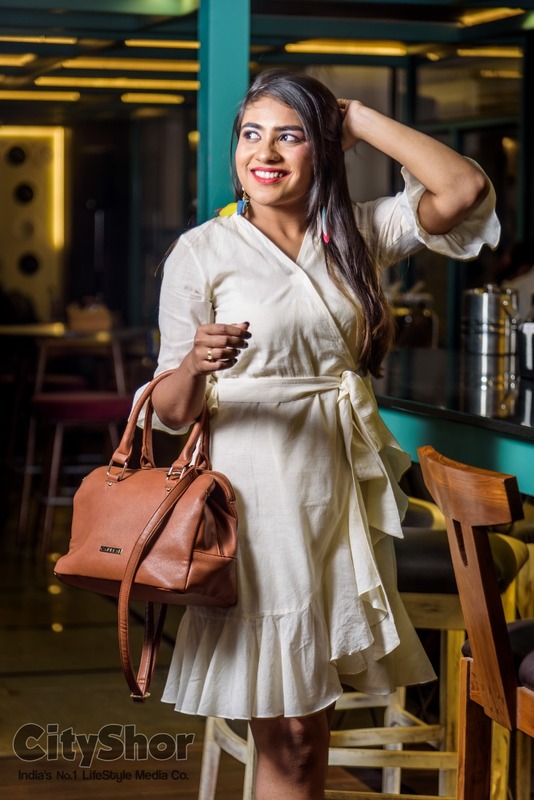 Tags: STEP OUT IN STYLE WITH FASHION CRAFTED JUST FOR YOU! 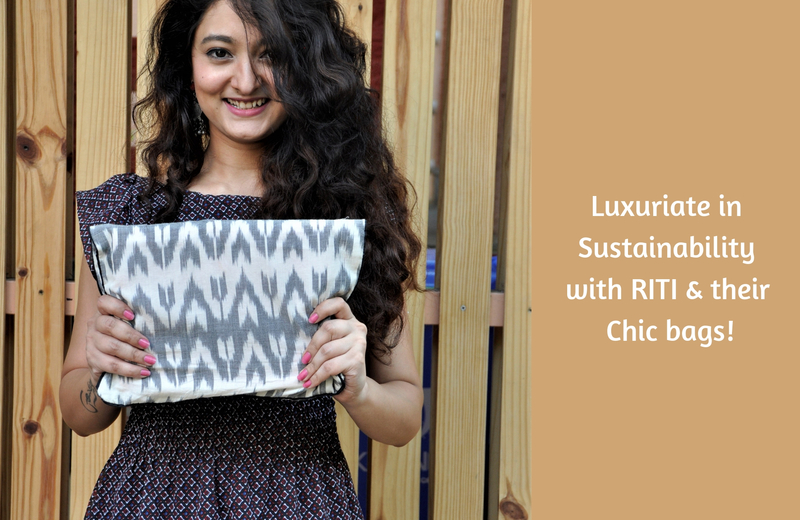 Luxuriate in Sustainability with RITI & their Chic bags!